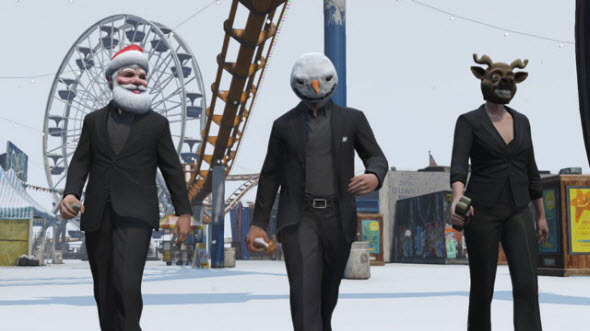 The developer of Grand Theft Auto game series - Rockstar Games - wishes you happy upcoming holidays, and has even prepared a set of pleasant festive surprises for fans of GTA V multiplayer mode - Grand Theft Auto Online. Thus, the first pleasant items that you can buy already today (until January 5) are holiday-themed clothes: the mask of snowman, Santa's hat, the elf’s shoes and jacket, reindeer antlers and even more. 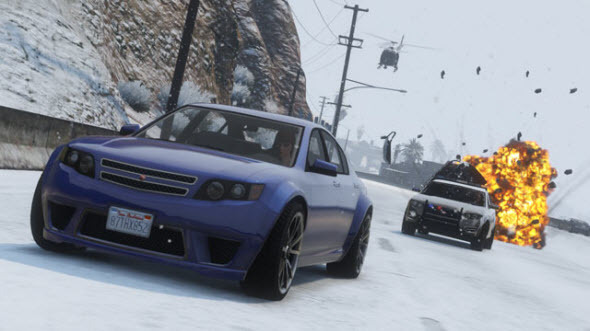 Also Grand Theft Auto Online developers are going to make a real miracle - the snowfall in Los Santos and San Andreas! In addition you will also get a lot of updated Snapmatic features: filters, borders, the depth of field effect and new Meme Creator feature - all in order you to be able to create and share your high-quality photos in GTA Online. But that's not all. Besides all the abovementioned bonuses Rockstar offers holiday sale deals (the discounts from 25 to 50%) on selected weapons, apartments and a variety of vehicles. If you are interested in this offer, then hurry up because the holiday sale will last only until January 5, 2014. 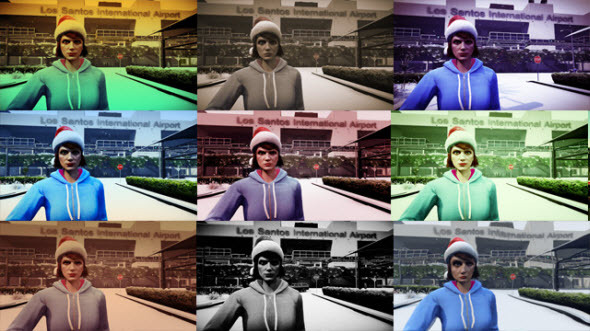 Merry Christmas and a happy New Year, dear fans of Grand Theft Auto Online!